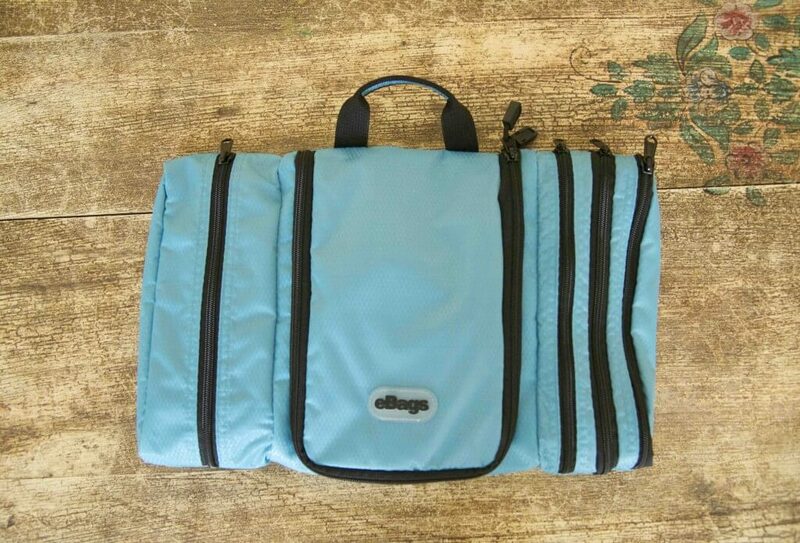 You can find the eBags Pack-it-Flat Toiletry Kit here on Amazon.com. Also, you can get the eBags Pack-it-Flat Toiletry Kit here on eBags.com. Overall would recommend this product, it’s durable, and easy to use. 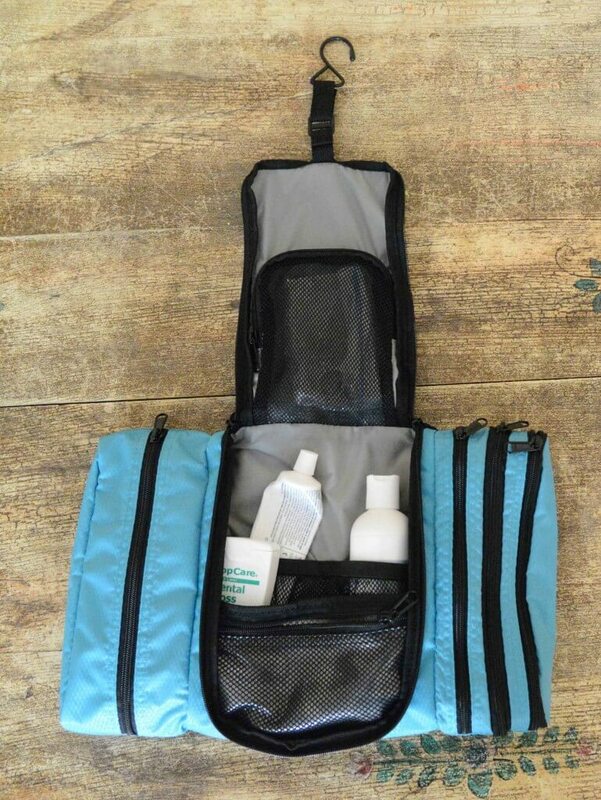 The pockets help to organize all of your toiletries such as shampoo, soap and toothbrushes and the hook allows the eBags toiletry kit to be for easy access in hotels or even at home without taking up too much space. It costs $29.99, which is similar to the price of most other toiletry kits. After testing the product, I haven’t found any major flaws. I would highly recommend this product for most travel styles including family travel, cruises and overseas travel. What do you think? Leave your comments or questions below. Some links found in this review are affiliate links, meaning that we get a commission if you decide to make a purchase, at no additional cost to you. We would never endorse a product or service we didn’t actually use and believe in.